As Chenaill and Auggie well know, being engaged while living in separate states is tough! Especially when the state you’re getting married in is neither of the ones that either of you are living in! Three states, two people, and one wedding. Now that is complicated! But when you see them together, it’s obvious that it’s all well worth it. Who cares about complication when you’re this in love?! Plus, I think that Chenaill and Auggie are up for the challenge! 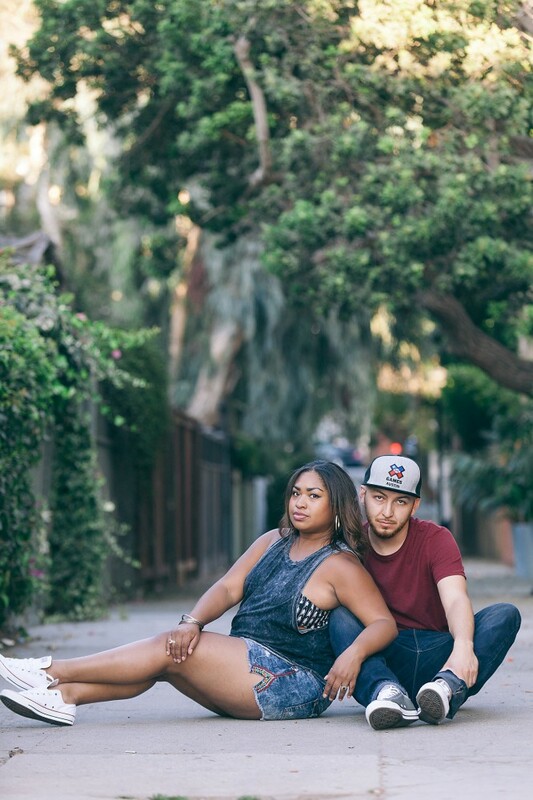 They decided to make the most of their time in California by having their engagement session done at the same time they were here checking things off the wedding planning to do list. We also made a little checklist of our own for the engagement session! Laughing and having a fun time together? Check. Seeing someplace new and different? Check. Hanging out on the beach? Check. Being really really ridiculously good looking? Double check. Goals accomplished! Overall it was a fantastic session! Chenaill and Auggie, we had so so SO much fun with you guys!!! I hope you love the pictures as much as we loved taking them! Good luck with all the wedding planning, I think it’s going to be a good one! 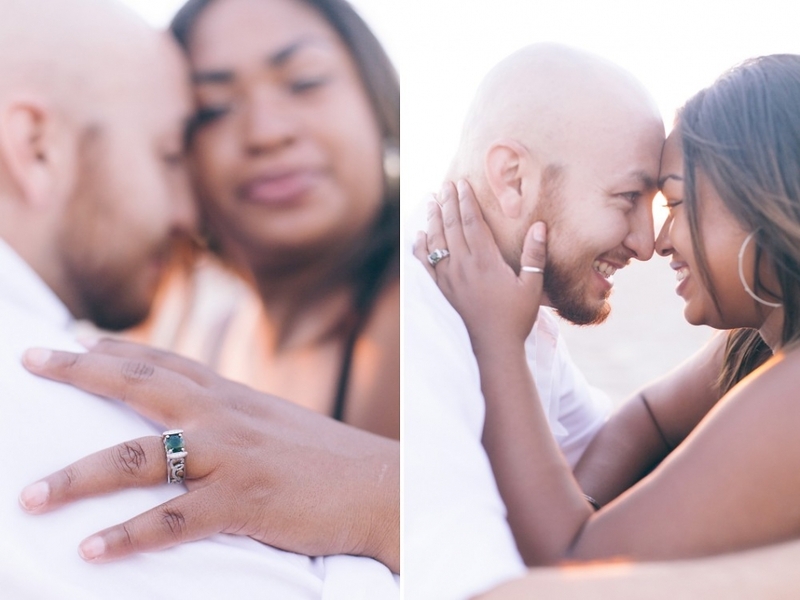 CLICK HERE to see the rest of the photos from Chenaill and Auggie’s Engagement Session!